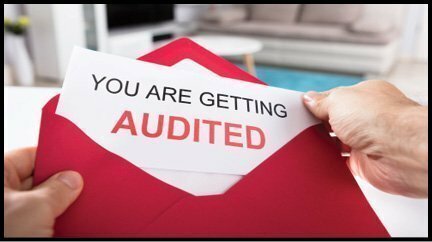 audited and what to do if they find themselves in the situation. 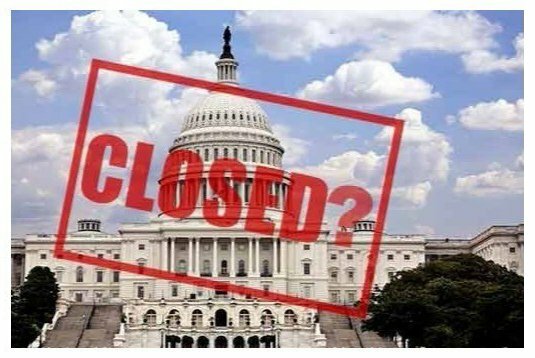 IRS Government Shutdown and Tax Season. 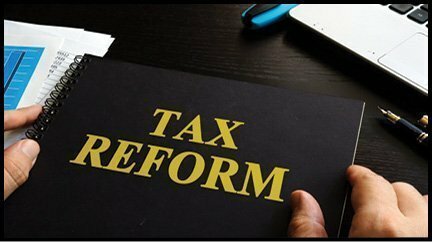 Tax Season has now officially opened, as the IRS has announced as of January 8, 2019 they are accepting business tax returns and as of January 28, 2019 personal tax returns for e-filing. 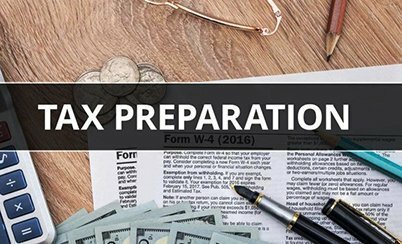 Get Ready For Tax Season And Get A Jump On Next Year’s Taxes. 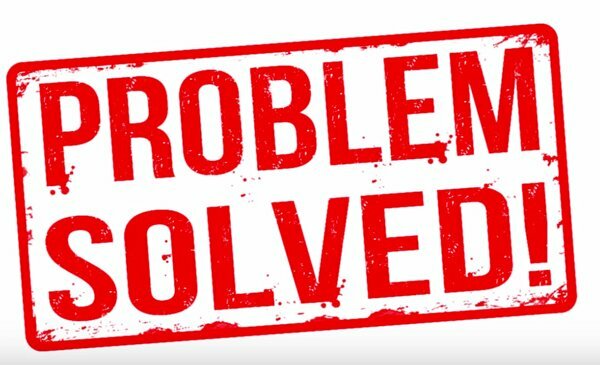 Success or Failure with Your IRS or State of Michigan Tax Case. The ABC’s of Maximizing Your Vehicle Deductions with The IRS’s Blessing. If you drive frequently for business, chances are that it is more advantageous to use the standard mileage rate vs having to keep track of your actual vehicle expenses. 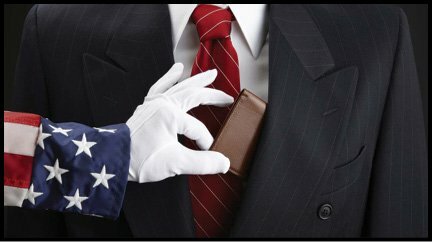 Why Is The IRS Calling Me And Demanding Money? You better make sure that it really is the IRS calling you. Learn more about who it might be. Do’s and Don’ts of Replying to IRS or State Tax Notices. 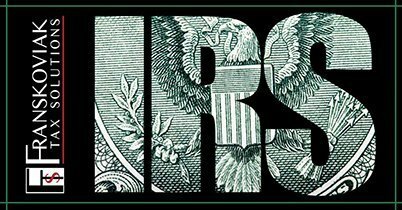 It’s important to get advice prior to responding to notices received from the IRS . Franskoviak Tax Solution offers a 1 hour complimentary consultation. 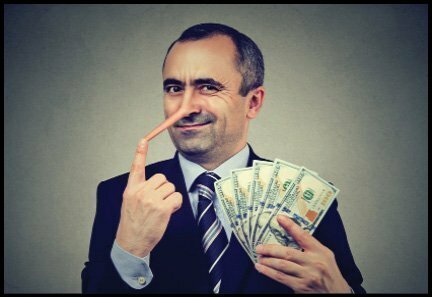 Did You Know The IRS Does Care About Your Monetary Loss? The IRS isn’t really as scary as everyone thinks the are. The Tax Deadline is Approaching. What are your payment options? Learn more about your payment options if you can’t pay it all as due. 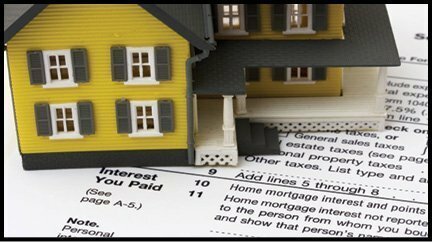 How Do I Get Relief from This IRS Tax Lien? Honestly, good representation is the best possible move you can make. 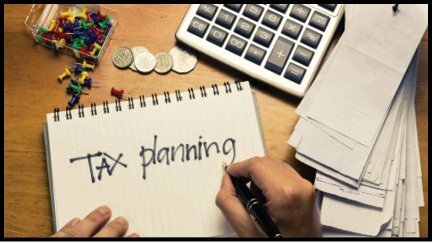 It’s Important for Small Businesses to stay on top of tax law changes. 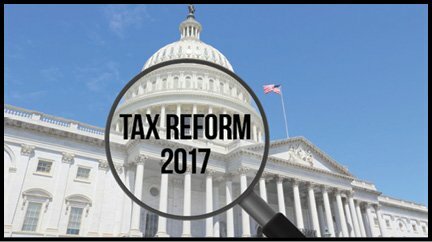 Get the latest status of the 2017 major tax overhaul bill. 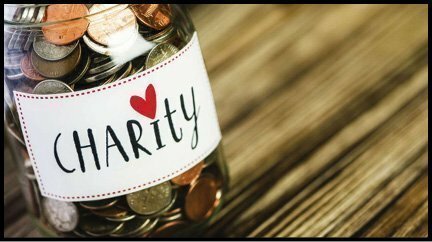 The rules are always changing in regards to charitable deductions. Read Novembers Newsletter to get some tips and the latest changes. Learn about a few benefits of becoming a better financial planner when it comes to your future. 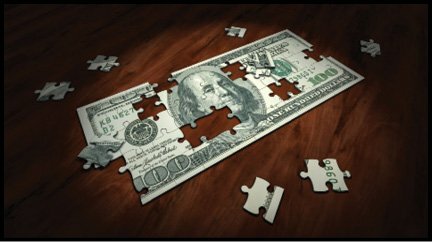 Solving The IRS Puzzle. The Evaluation Process For Every Case. 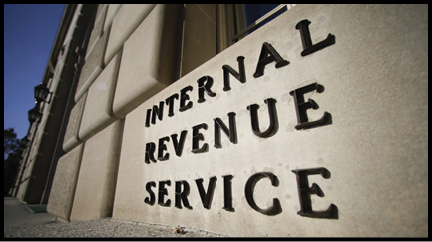 Learn how we use your IRS Account transcripts to evaluate your tax case. Read more about it our September newsletter. What Happens When The IRS Gets Mad! 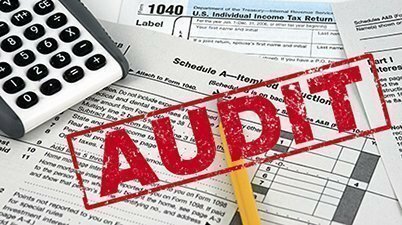 Ignoring the IRS can have serious consequences. Learn more about what they can be.